Mary Mary Culinary: The Daring Cooks cooked with me! The Daring Cooks cooked with me! Last year, when Lis asked me if I would host a Daring Cooks' challenge, I had a moment of panic. I had no idea what to choose. I said 'yes' of course, then tried to narrow down the options. There were 3 challenges I had in mind, from 3 different continents. I think I chose the most 'daring' one, as I knew the appams would be unfamiliar to most of the members. I also didn't want to choose something that was too familiar, nor something that needed hours on the stove in the hot weather, eliminating my other 2 choices. Now, you may be wondering what appams are at this point. They are a stove-top flatbread made of rice and coconut milk and yeast and salt. That's it. That's all it takes to make a bread that is both thick and spongy and thin and crisp. They are simple and delicious and naturally gluten-free and vegan. The only thing you need is time to ferment the batter. Oh, and some delicious saucy dishes to accompany them! I made about a dozen dishes to prepare for this challenge, but only included some of the recipes and linked to others. By default, I called the accompaniments 'curry', but I think this may have been a turn-off to some Daring Kitchen members. It seemed that lots of people a) don't like 'curry' and b) think of it as a winter dish. What a shame, when there are so many different types and so many fresh flavours to explore! Let me just show you in pictures what I made, then you can link to the (giant) challenge PDF for full recipes and links. In preparing for this challenge, I tried about 6 recipes for appams, using rice, rice flour, cream of wheat, a packaged mix, coconut meat, coconut milk and I don't know how many other variations. In the end, I decided on this recipe from Aparna of My Diverse Kitchen. It was the most reliable and used rice, cooked rice and coconut milk, all easily obtainable ingredients. Thank you Aparna! To accompany the appams, I made a variety of dishes, some hot, some cold, with meat, fish, and vegetables. Here are some photos. You can find all the recipes in the pdf. It was a huge pleasure cooking with you! You hosted the challenge in an impecable way. All your suggestions were amazing and difficult to pick one. I will definitely have to try the other recipes in a near future. Congratulations on the excellent work! 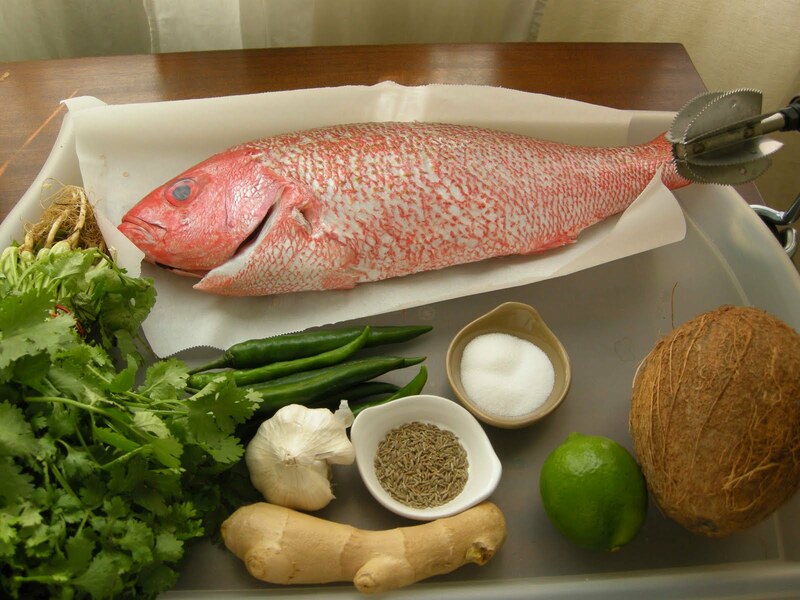 Dear Mary, your dishes look amazing, I won`t post today because I just found after big serches coconut milk but still didn`t find curry leaves. I`ll keep looking, hope some for luck tommorow. Thank you Mary for an amazing challenge.You were a wonderful and supportive hostess and I really look forward to trying all the recipes and variations you suggested.. 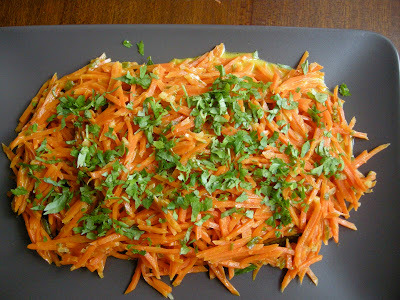 I'm thinking it's about time I became a Daring Cook - this looks amazing! Mary, thank you for the pleasure of cooking with you this month! What a wonderful challenge, and your were a fantastic host. Thank you so much for introducing me to South Indian cooking!! Great post and hosting! The food looks fantastic! Congratulations on hosting the Daring Cooks this month! Thank you for being an amazing host of a delicious challenge! Your knowledge anbd support really helped me get past my reservations and enjoy food from a new culture!! 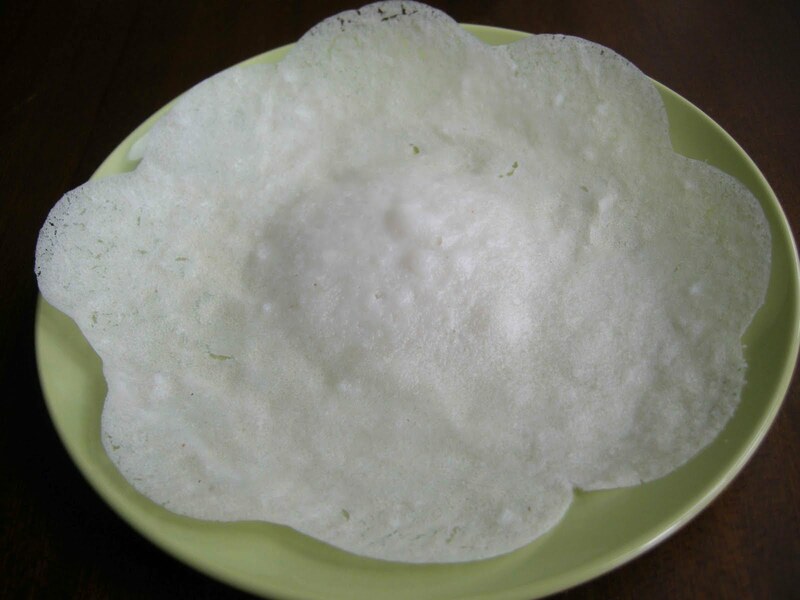 I've never heard of appams before...they look so tempting! Thank you so much for hosting, Mary! It was a wonderful challenge. I learned so much about a new cuisine, new ingredients, and new techniques. Thank you! Mary! Thank you so much for this delicious challenge and for being a wonderful host. The recipes you gave us were absolutely stunning. I'm printing them out and putting them in my recipe box. I messed up the Appams this time, but I'm definitely trying them again. They just look so good. Thanks again! We live in a diversified country and your kitchen reflects that! :) I love all your accompanying dishes especially the curries. 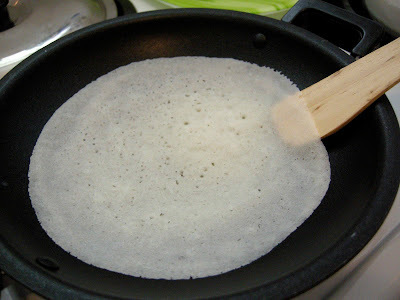 I have to google 'appachati', seems great for making apam, roti and pancakes! It was a great challenge, Mary, really tasty! I had to smile at your flower-shaped appam! I'll have to try that eggplant dish, since you told me you enjoyed it so much. Mary, thank you for this challenge. 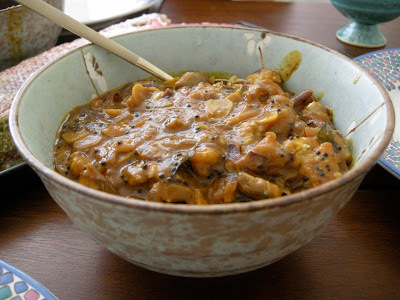 I love curry and Indian food in general, but I had never even thought about making any at home. You've been an extraordinary host and it's been a great pleasure cooking with you. Thanks for a great challenge and making me stretch my cooking self! Your pictures are great!! These look amazing, Mary - I may have to give it a shot :) Wish I'd seen you this summer, we're going to have to get it together! Thank you for hosting this month's challenge Mary! I had fun learning and eating! Mary thank you so much for hosting this month, you did a marvellous job and really lead the charge for all the other DCs well done!!! I adored the appams (my first time eating them)there were perfect with the veggie curry I made. Mary thank you for your hosting this month. I've never had such a great curry. 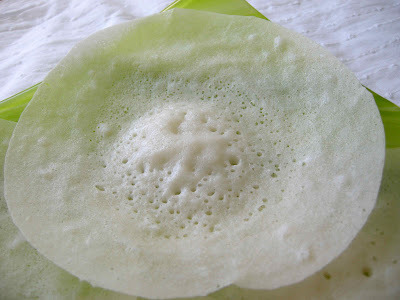 And my children loves the appams (that indeed were unfamiliar), which I'm going to make much more times. I didn't try out all the different recipes you gave yet, but I'm certainly going to make them in the near future. your appam looks amazing, you will give any south indian chef run for his/her money, appam looks perfect,and the flower appam looks tooo good, i think i will need some practice to get my appam looking like that. Thank you for hosting this wonderful challenge! I too was unfamiliar with appams prior to this month. We absolutely loved the baked goan fish - that green chile chutney is so delicious, and we're going to keep a jar on hand at all times! Mary, thank you so much for hosting our challenge this month! I had never heard of appams before now and I'm so glad to have had the opportunity to make them. Plus being able to throw in a side of delicious curry was too fun to pass up. Thanks again! I will try again, far from my non-eating-coconut-things-husband! By the way, I love the curry recipe! Great challenge and your food looks AMAZING! 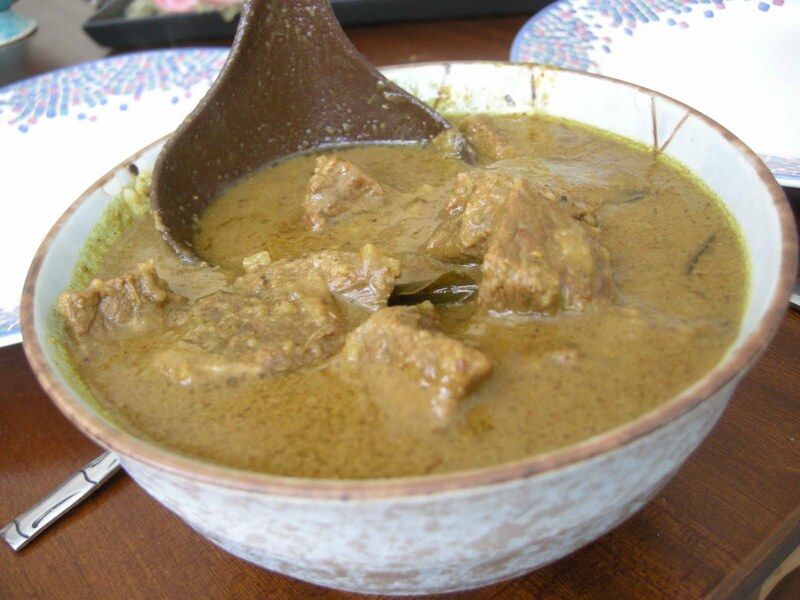 I want to try the beef curry next. Thank you for hosting this past month!!! Mary, so this what you were talking about! I'm honoured that you featured my appam recipe for the DC challenge. I'm also happy you found it so good. I'm in awe at the number of curries you tried out to serve with the appams. That's the nice thing about appams, you can have them with any spicy dish, vegetarian or otherwise. Thanks for a fantastic challenge. The appam did challenge me that is for sure. They were something I had not heard of or eaten before. Thanks for a fantastic challenge Mary! We enjoyed being exposed to appams and loved the recipes you provided. 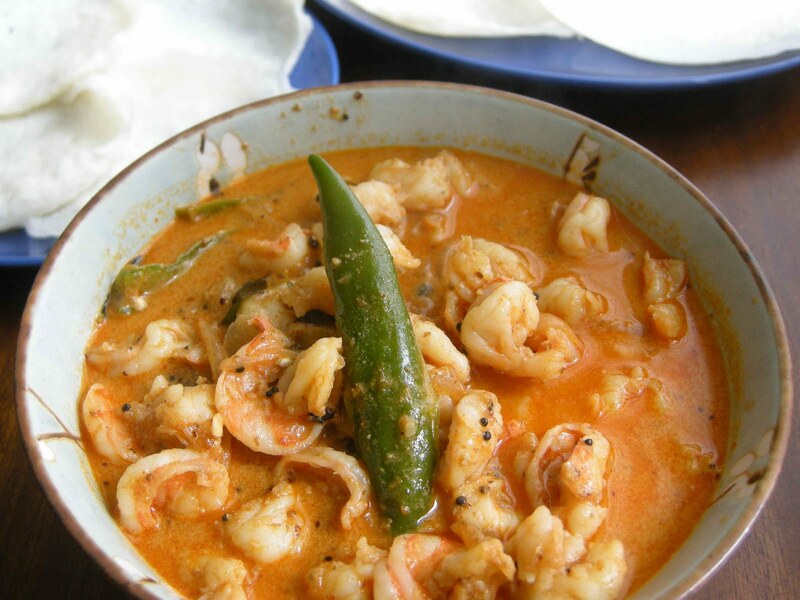 Will definitely be adding that marvelous shrimp curry into the rotation. I have a lot of catching up to do, but I thought I'd start with yours. I haven't done the carrots or the shrimp yet, but the others are all completely fabulous. 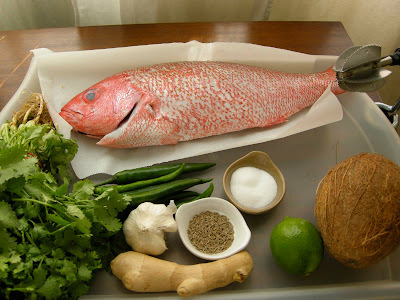 The whole fish and the *planning ahead* for appams were great challenges for me. Thank you for putting so much thought into this challenge! Mary, sorry for posting so late. I loved the challenge that you laid down for us in August and had fun making the appams and loved loved loved the Shrimp Curry! The Daring Bakers Go Candy Crazy!